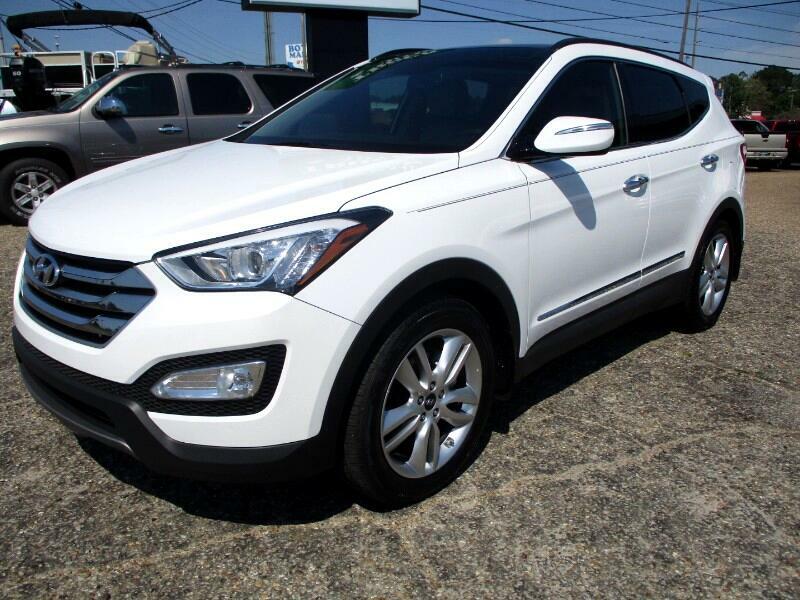 2016 Hyundai Sante Fe Ultimate with 40K miles. Panoramic roof, navigation, ht/cool seats, pwr/mem seats, Infinity stereo. Very nice suv with all the luxuries.